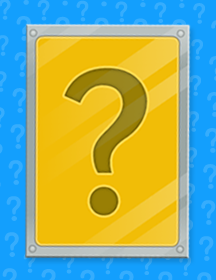 There's a special treat coming tomorrow for Poptropica Members: a special Steamworks-related mystery item! All will be revealed tomorrow. What could it be? The suspense is killing me! ...fortunately, I am well versed in suspenders.